There is an Importance of listening to the Voice of Customer and we need to look in to that. 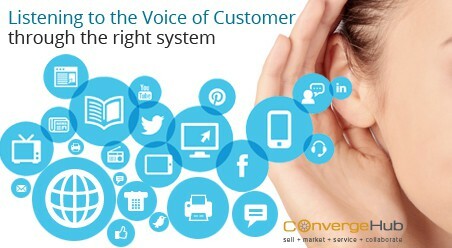 Voice of the Customer (VoC) is no longer an add-on but a must-have strategy. It has become a key part of Customer Service. 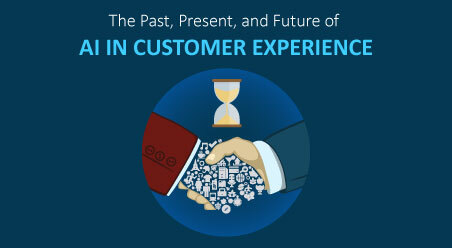 Businesses have realized the importance of understanding their customers’ preferences and viewpoints. 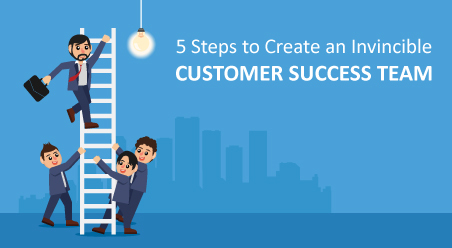 They are incorporating the voice of the customer in their sales, marketing and customer support process to make them more effective. While businesses have clearly understood the concept of VoC and implemented VoC strategy, they are not being able to gain maximum benefit out of it. Reason? The wrong choice of VoC system. There is a wide array of VoC systems available in the market. Right from social media monitoring tools to web analytics tools – all these and much more fall under the category of Voice of the Customer. So there is a tough choice for the businesses to make. Looking at the popularity of VoC, many vendors have just jumped into this bandwagon with a below-par software system. These software systems ideally do not fit into the VoC category. As a result, businesses who have invested in these VoC systems have got stuck in a soup. To gain maximum benefit out of VoC initiative, many businesses have invested in multiple VoC systems, regardless of whether they actually need it or not. And hence, what they have got is a ‘’disjointed and fragmented” work landscape. With multiple VoC technologies operating under different departments, individual benefit is only getting increased. That is because the siloed technologies and departments are keeping the customer feedbacks to themselves. There is no sharing of customer data among the departments. It is like businesses are capturing some great customer feedbacks that they as a whole are simply not aware of. However, gradually businesses have started acknowledging the importance of having one unified VoC system. 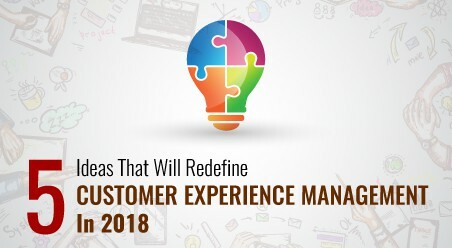 They are demanding a single technology that incorporates feedback from a range of channels, shares it across departments and helps get a complete idea of the customers opinion. And it is ideally at this juncture that cloud CRM solutions have emerged as the ideal VoC platform. Kind of data getting generated from these channels. 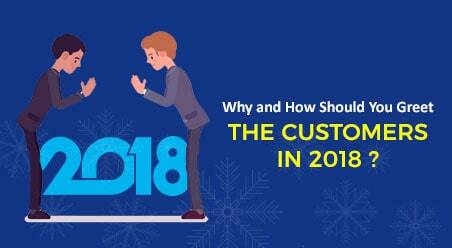 Most importantly – Businesses easily analyze customer feedbacks to derive actionable insights and implement those in marketing, selling and customer service strategy. 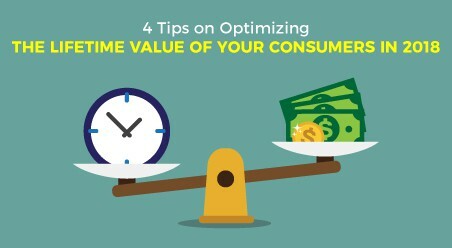 Businesses now interact with their customers through multiple channels. In view of this fact, developing a clear view of the customer feedback across all these touchpoints is necessary. 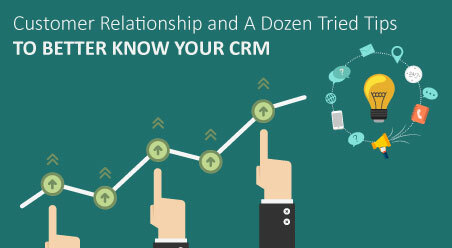 Functioning as an organization-wide solution – CRM permeates to all aspects of the business unit and aligns the VoC programme to the organization’s overall goals. It maps all the customer touchpoints and put the processes and channels in one centralized place to ACT UPON.